Development Opportunity! This 5,000 sq. ft. lot faces Rosa Parks and Montana. Unobstructed views to Mt. St. Helens, possibility to build up to 6 units, zoned RH-High Density Multi Residential. Combine with RMLS listing 19577181 next door for two side by side lots totaling a 10,640 sq. ft. lot. Potential to build multiple units. Buyer to do due diligence. Seller makes no representations. Major proximity to I5, MAX Transit, & New Seasons. 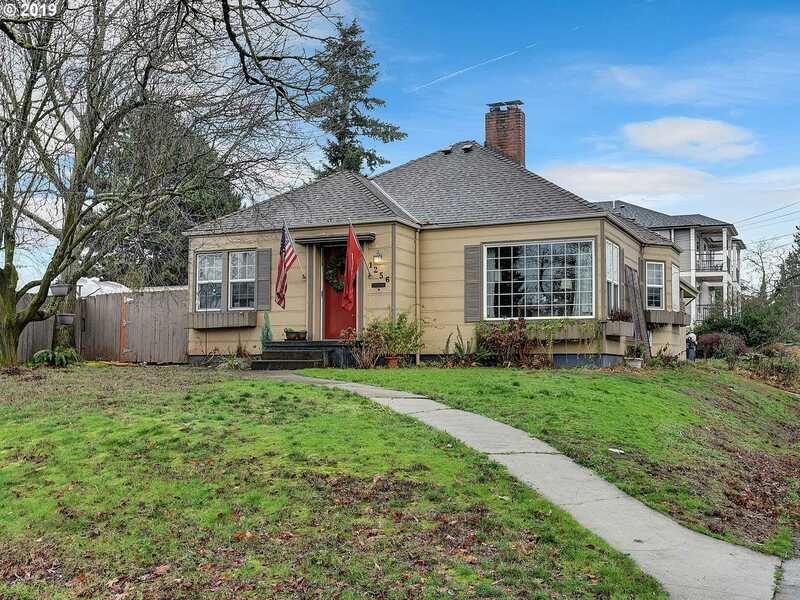 Please, send me more information on this property: MLS# 19470167 – $579,900 – 1256 N Rosa Parks Way, Portland, OR 97217.